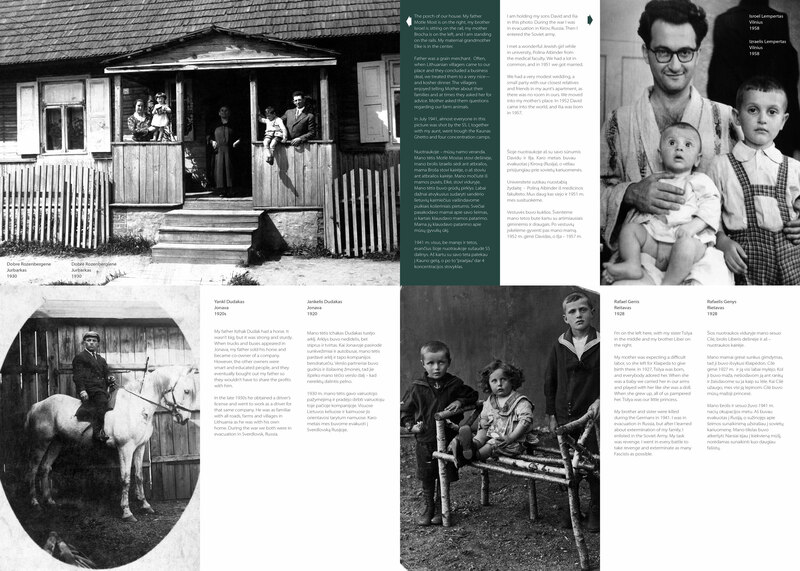 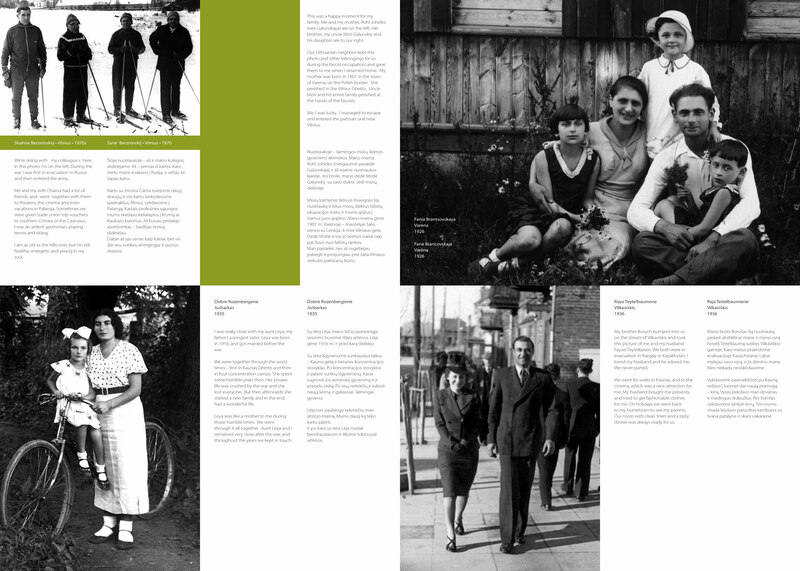 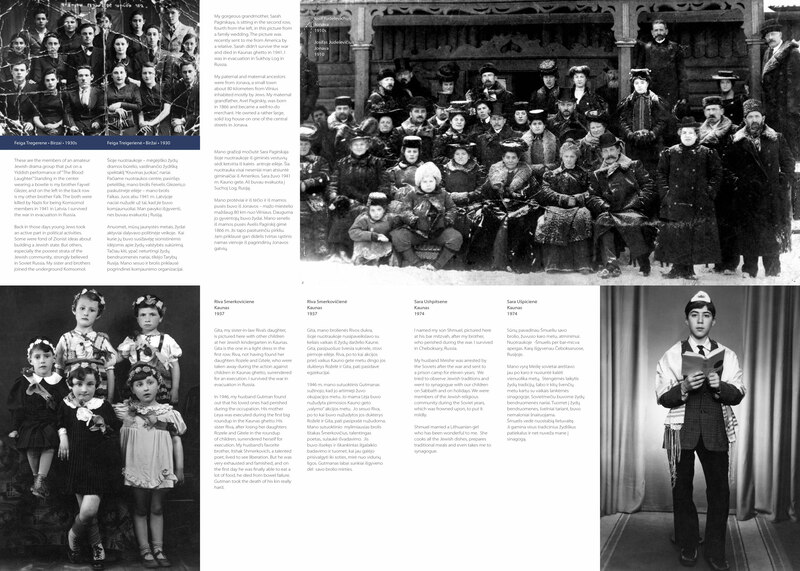 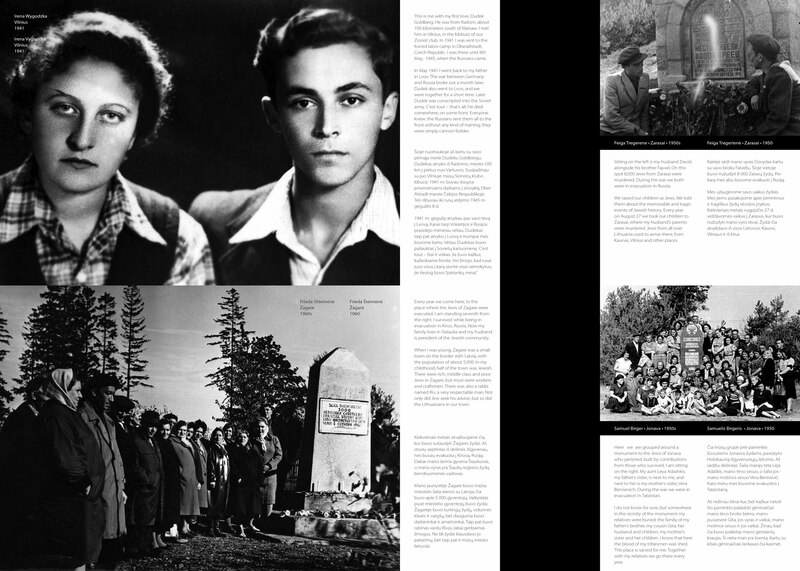 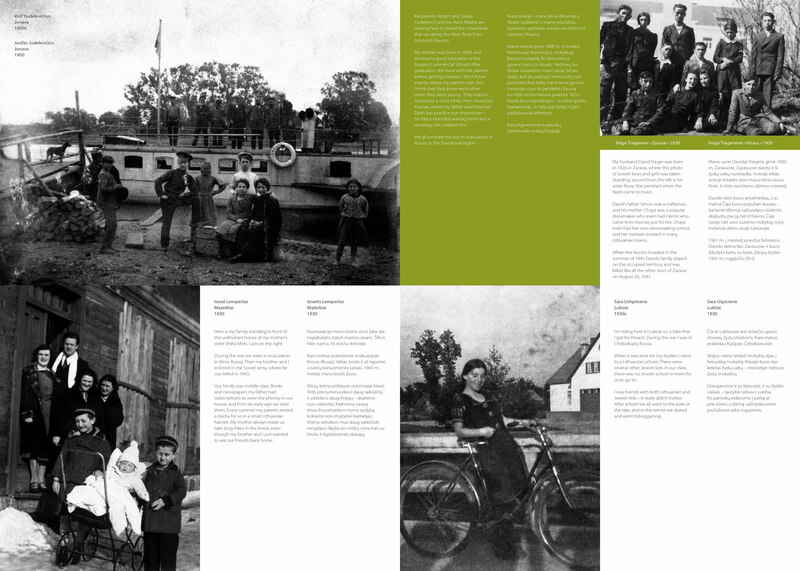 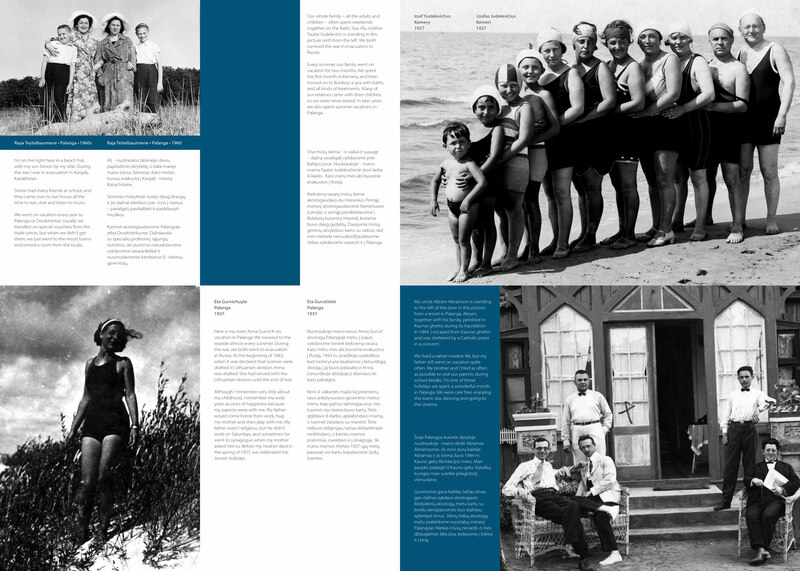 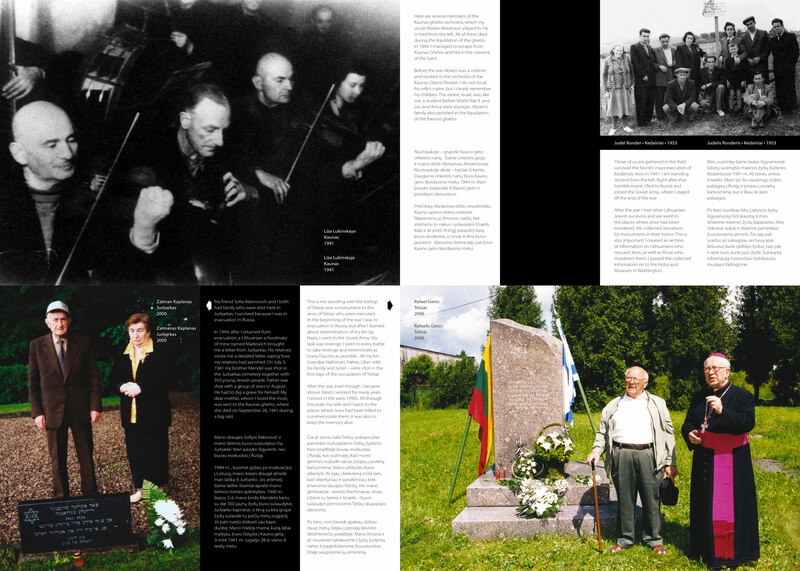 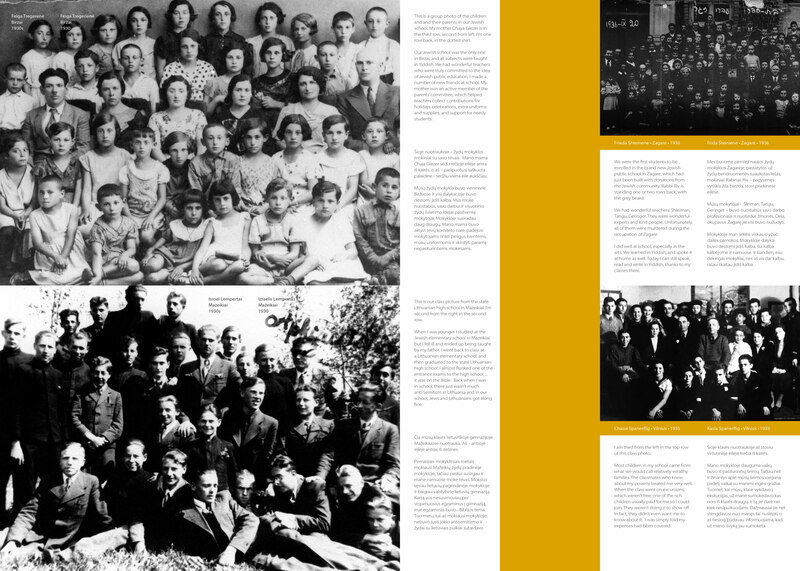 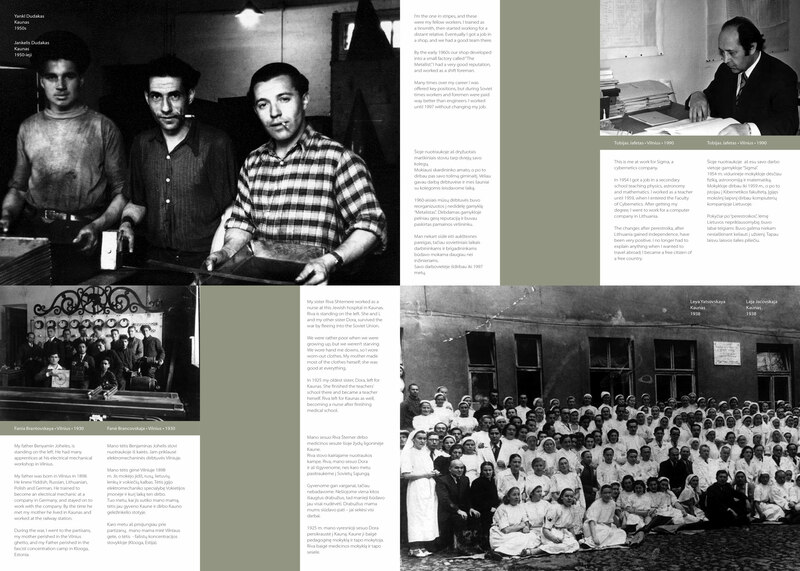 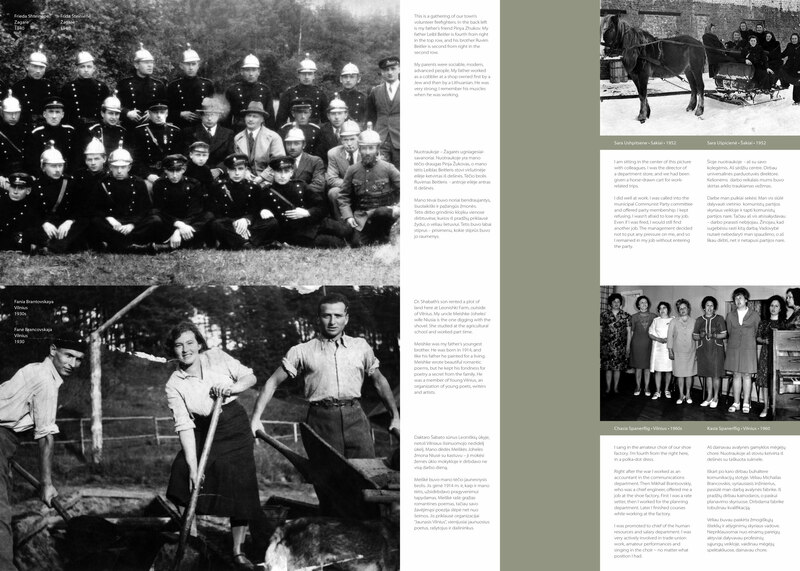 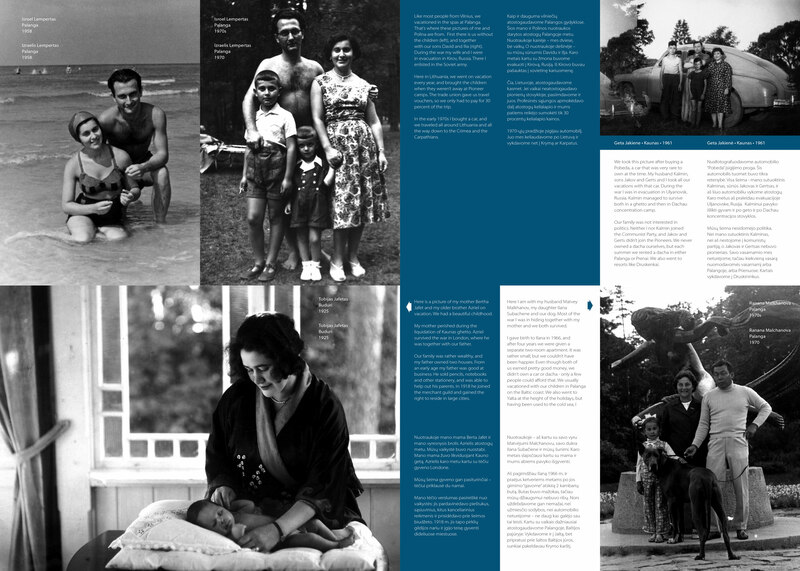 Centropa`s Lithuanian exhibition consists of eight panels with eight photos and stories each. 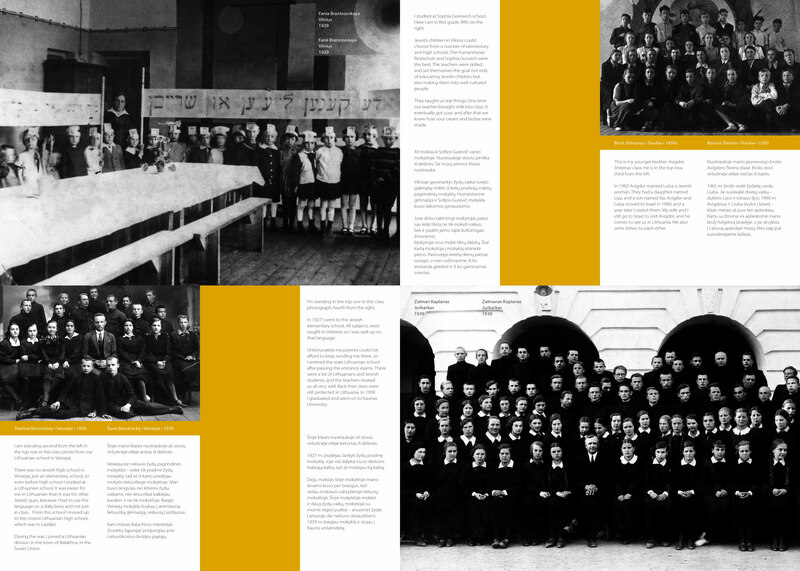 We showed this exhibition to 30 pilot teachers during our first Lithuanian seminar, which took place on Nov 23 - 25, 2012 in Vilnius. 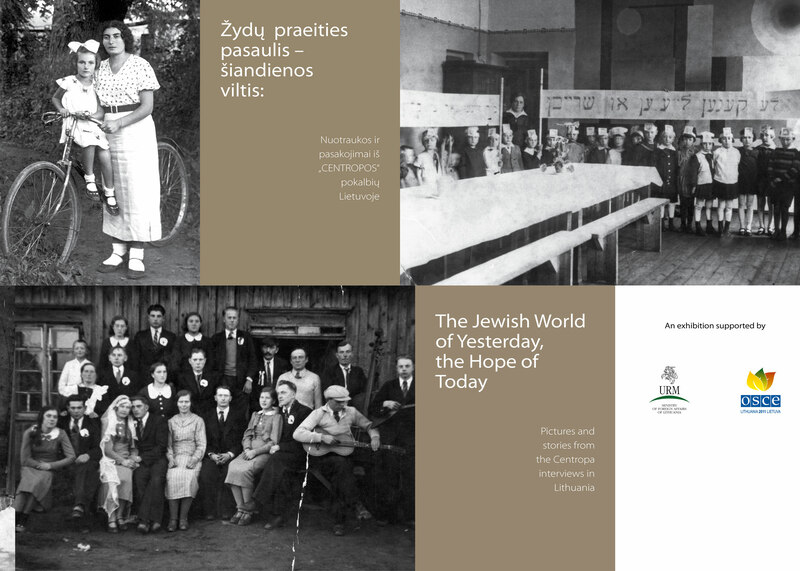 The exhibition was on display in the library of Druskininkai municipality, Lithuania and had a great success among local visitors and guests of our hometown. 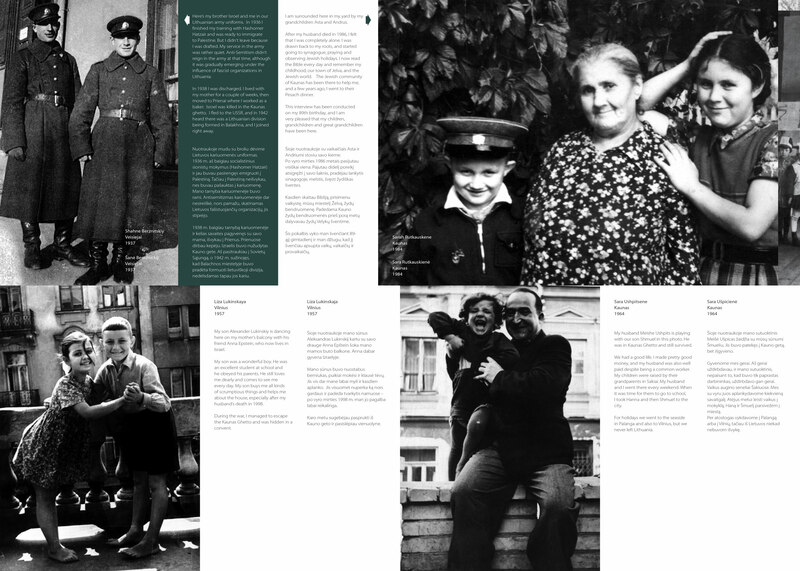 Students of our schools not only visited the exhibition but also prepared mini projects titled "Looking back for the future". 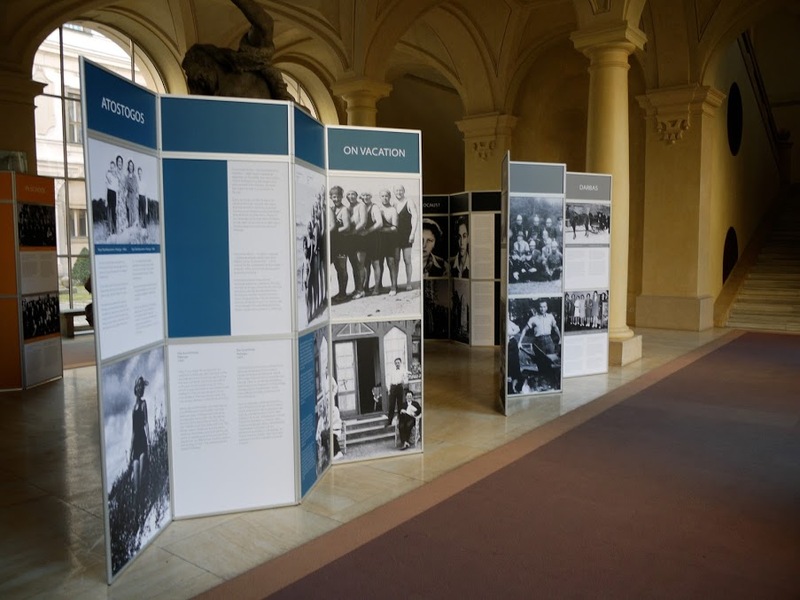 We are grateful to Centropa for the possibility to have such a valuable exhibition in our municipality. 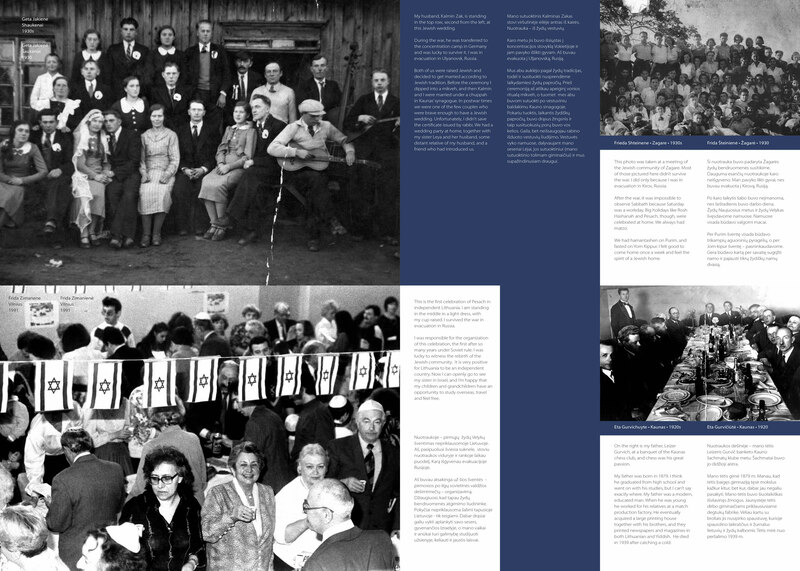 It was a great pleasure to host this exhibition in Druskininkai.